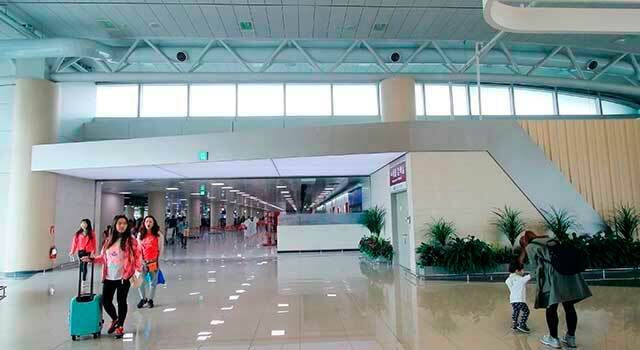 Use this website to quickly find the most important information about Jeju Airport: Flights (Departures, Arrivals), Parking, Car Rentals, Hotels near the airport and other information about Jeju airport. 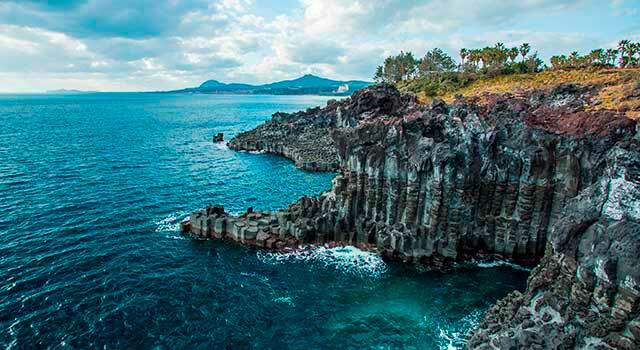 Plan your travel to Jeju Airport with the information provided in this site. Jeju Airport (IATA: CJU, ICAO: RKPC), also known as Jeju International Airport, is the airport serving the city and island of Jeju, South Korea. The airport is the second busiest airport in South Korea, just behind Incheon Airport. The airport is located just 3 km west of Jeju city centre. Jeju Airport (IATA: CJU) is the 2nd busiest airport in South Korea. The airport is located just 3 kilometres west of Jeju city centre. 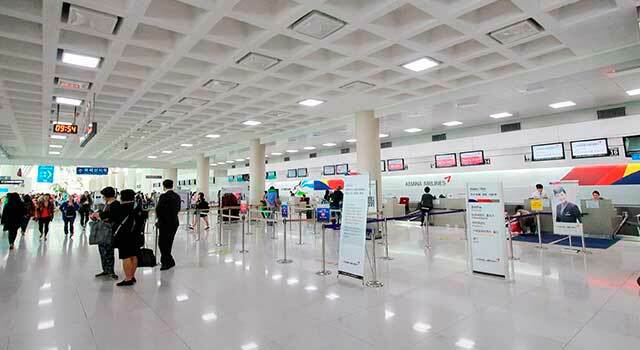 Jeju Airport served 28.3 Million passengers in 2017. There is only a terminal in Jeju Airport. 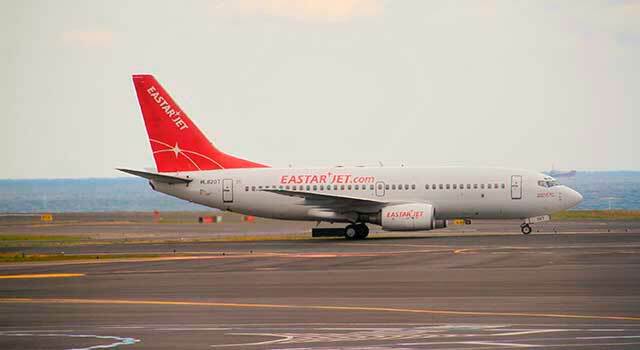 The busiest international routes from Jeju Airport are Shanghai, Tianjin and Beijing. The airport has been expanded to attend the growing passenger traffic. It is the number 1 graduation trip location of university students and also is home to the busy foot traffic of tourists today. In 2017 the Jeju airport handled 28.3 million passengers and it seems that these figures are going to increase during next years. The construction of a second airport in the island is announced, which is expected to open by 2025. - Domestic Terminal: For Domestic and regional flights. - International Terminal: For international operations only. Please note that each concourse has its own separated facilities and services. To rent a car is one of the best options of transportation in Jeju Island. - ATM, Haeoreum, Lotteria, Duty-Free Shops, Isolation Store Business Center, Jeju Bank Currency Exchange, Restaurants and Cafés, Bookstores, Global Tax Free, Car Rental. 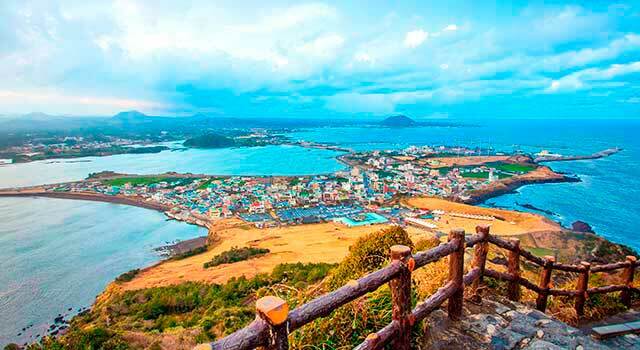 Taxi: Get within an hour to downtown Jeju by taxi from the airport. Taxis are located at the exit of Gate 3. Average fare: KRW 2,800 - 3,500. Bus - Intercity/Intra-City: Buses platform is located at the exit of Gate 2. Two kinds of buses: Intra-city and intercity buses. Buses numbers that connects Jeju airport to different destinations: 10, 92, 100, 500, 502, 300, 701, 702, 780, Jeju City Tour Bus and Pyoseon - sungsan - Namwon. Limousine: Limousine bus 600 is the most direct service to downtown Jeju. The limousine platform is located at the exit of gate 5. Service hours: Approx. 06:00 am - 10:00 pm. Please, note that it is not possible overnight sleep since the terminal closes at night.